This Cover is designed to provide coverage of the losses arising from the products manufactured by a company. 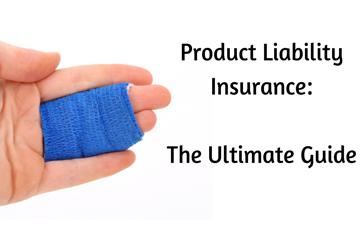 Products that are identical defective, which can cause bodily injuries or death, is often the cause of the legal liability. This insurance covers Claimant’s costs &Insured’s own legal expenses. Selling, Supplying including containers and packaging. A camera you sold explodes causing damage. A flat you sold caused a damage for the occupants while it has some water leakage. Disease contracted by any person. Loss of profits sustained by any person arising as the result of a claim. Fully customized insurance solutions to match the requirements of your business. Professional advice from loss control & prevention engineers. Multi-locations can be covered under one policy. Global expertise in litigation matters. Coverage extended to any legal fees and expenses which result from any claim by a third party but it should be within the policy limits. Flexibility to add various options & extensions.